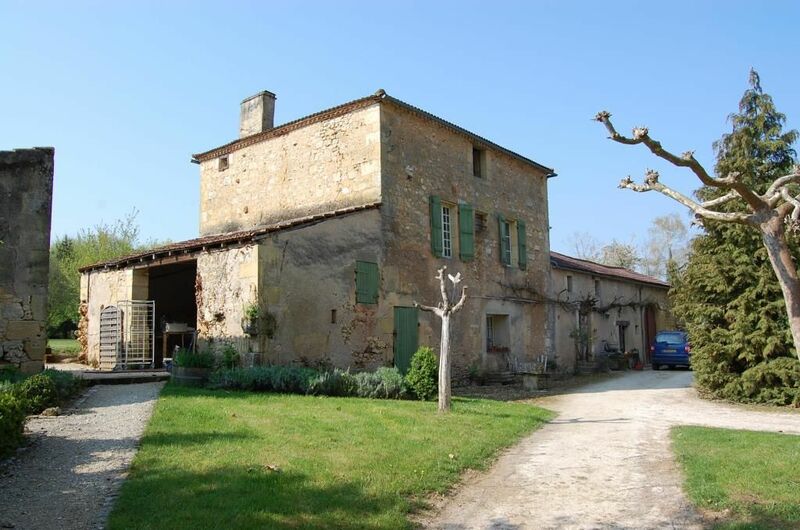 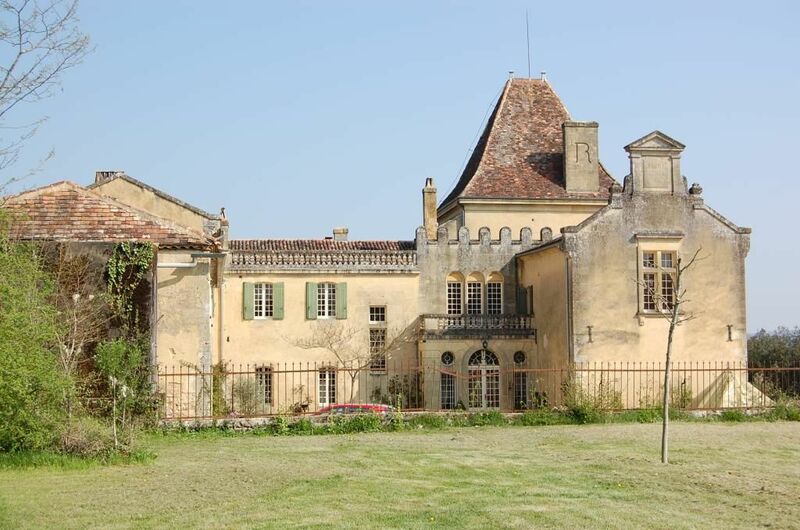 It benefits from a dominant situation over the Dordogne’s river and it has 27 hectares of land. 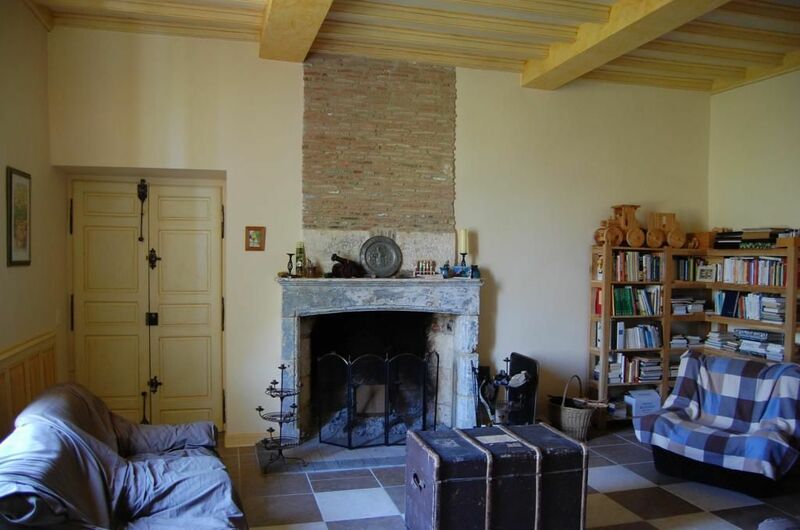 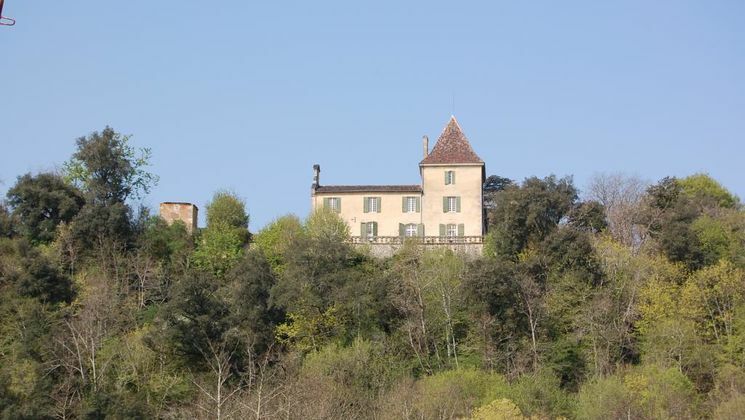 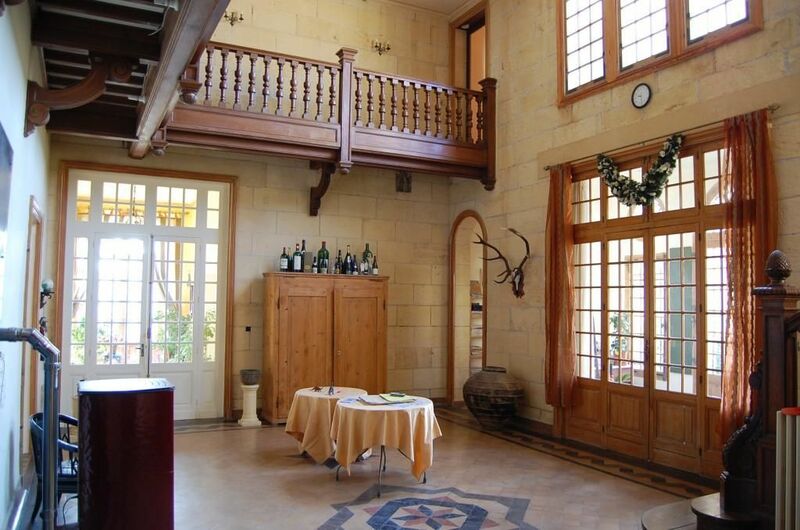 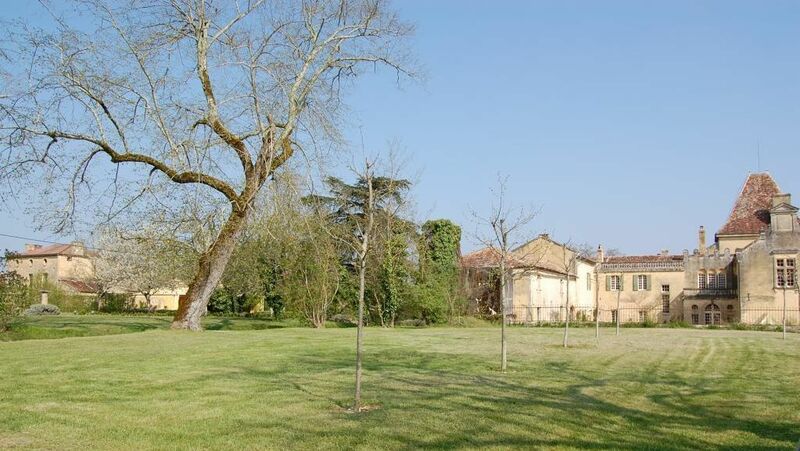 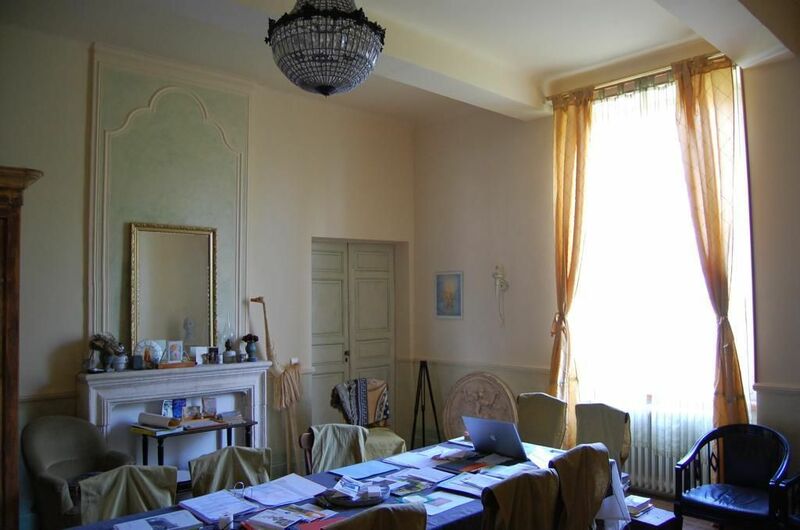 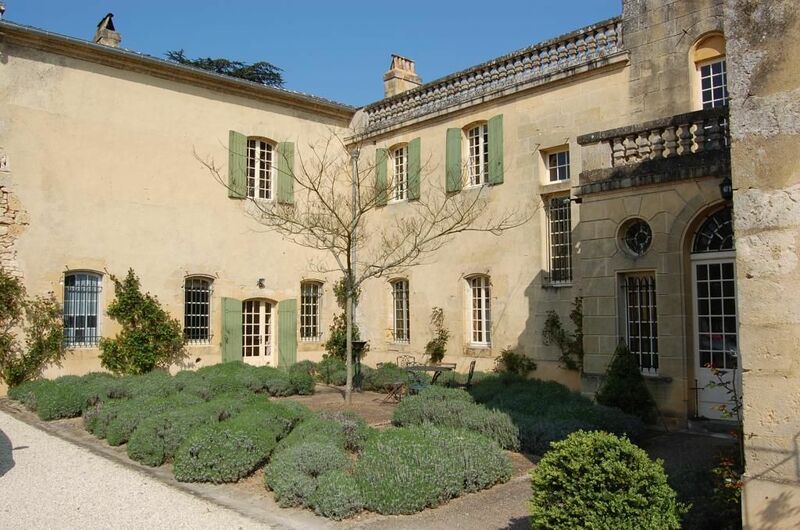 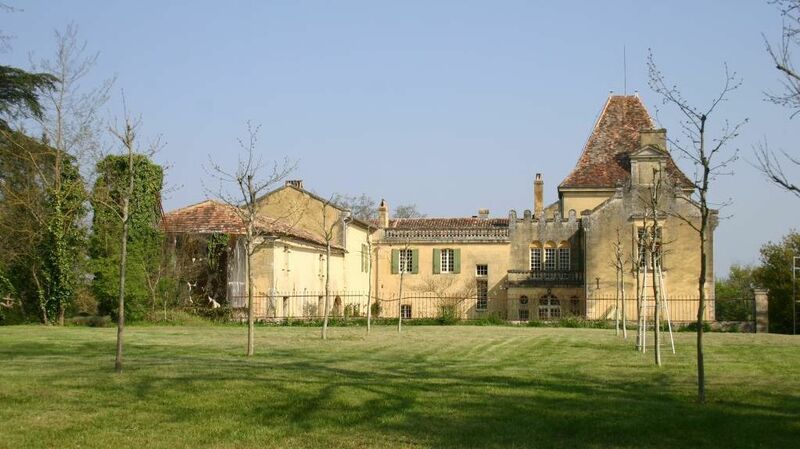 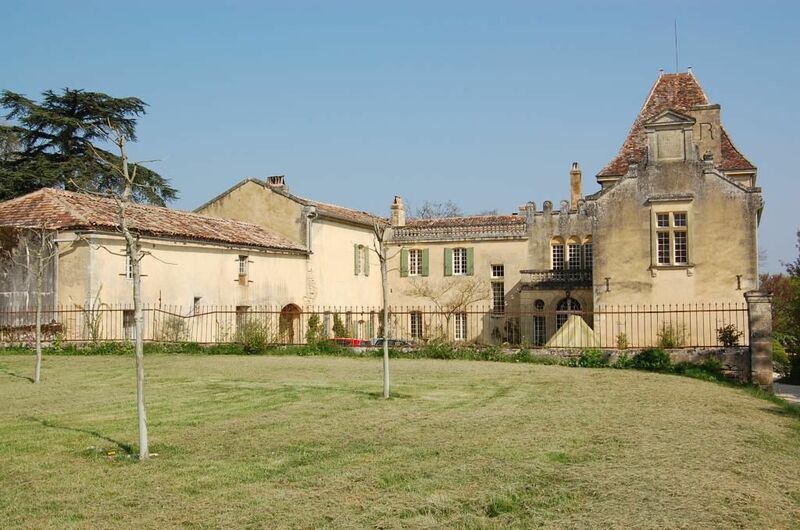 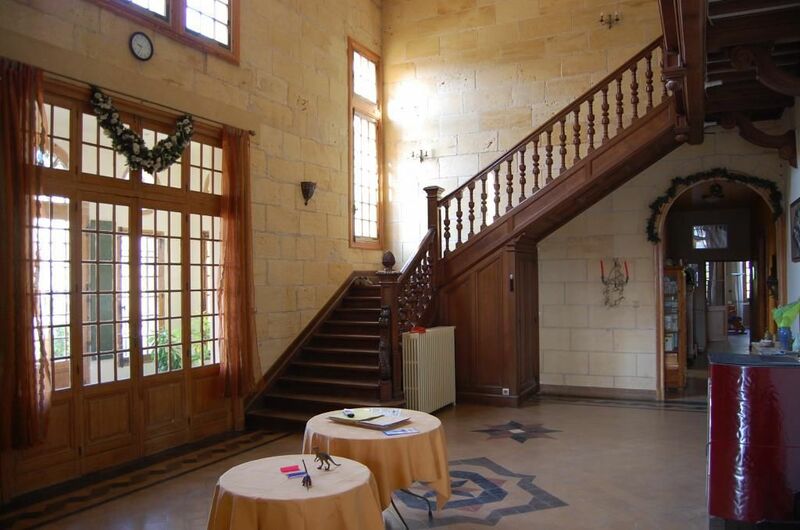 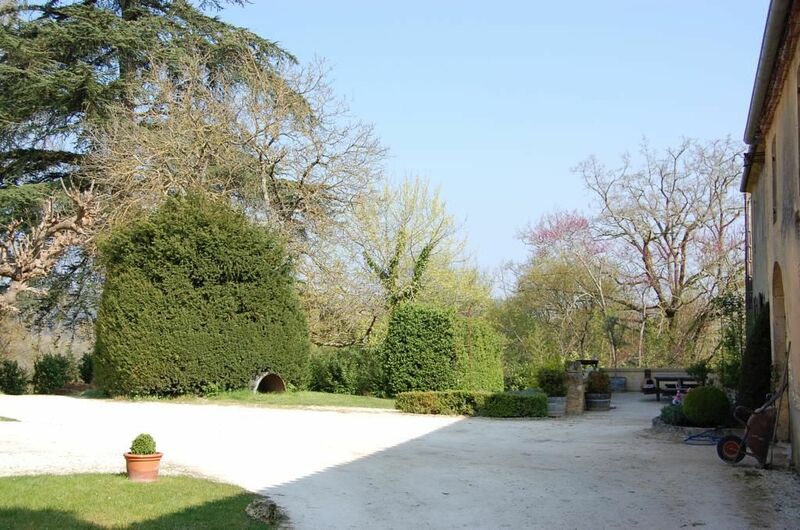 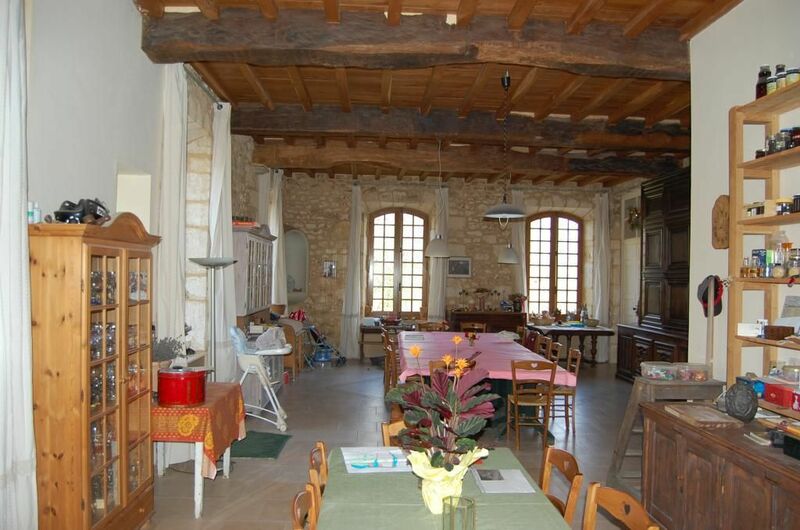 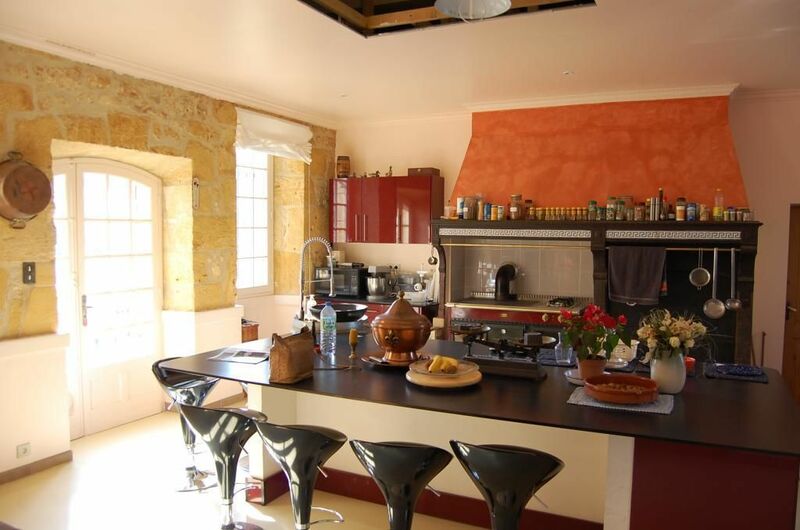 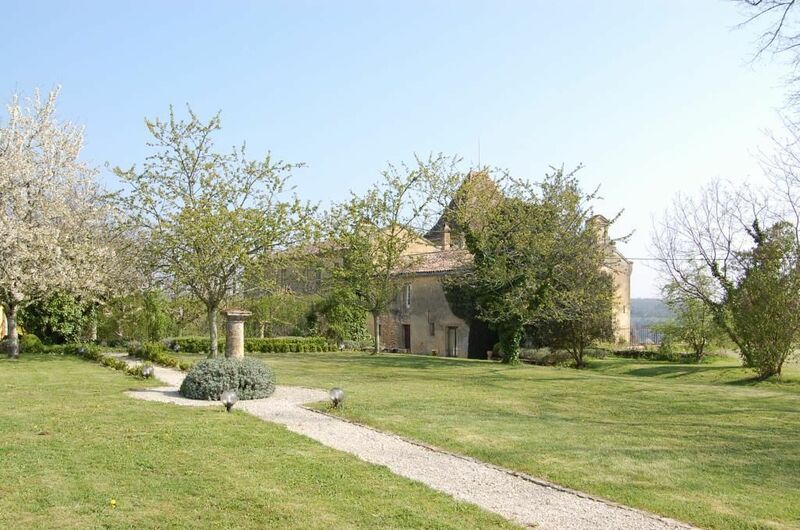 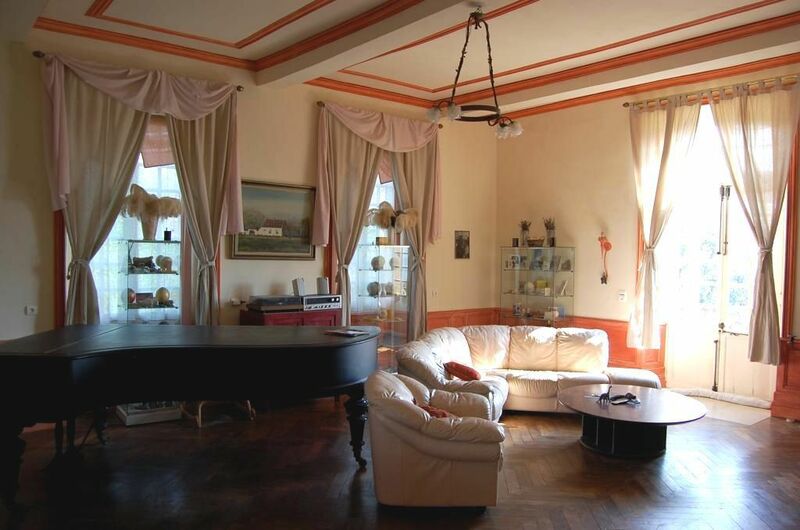 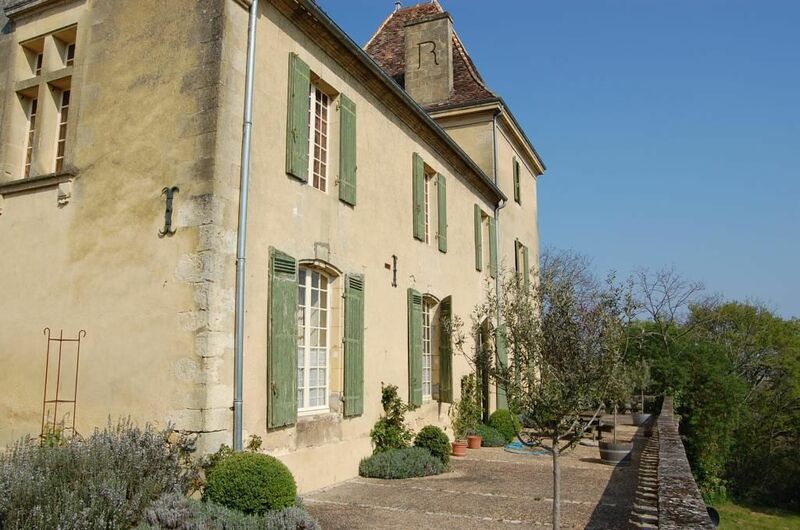 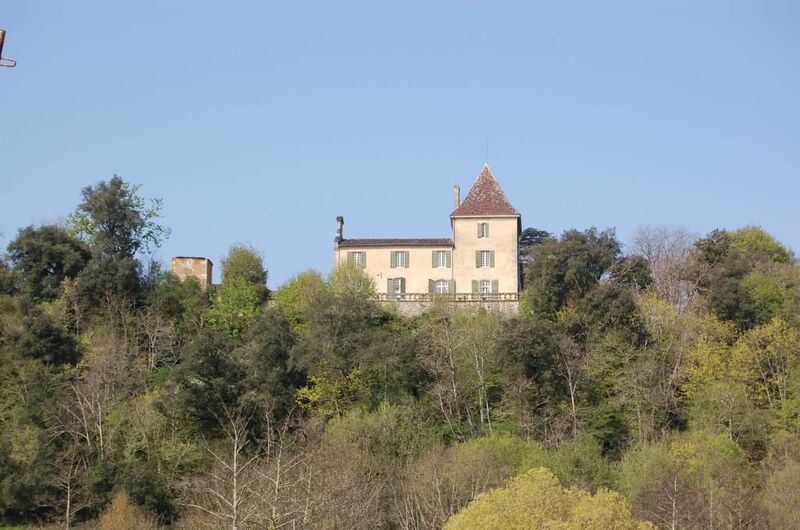 This castle was built on the XIIITH century, it was entirely renovated and it offers an 800m2 living space. 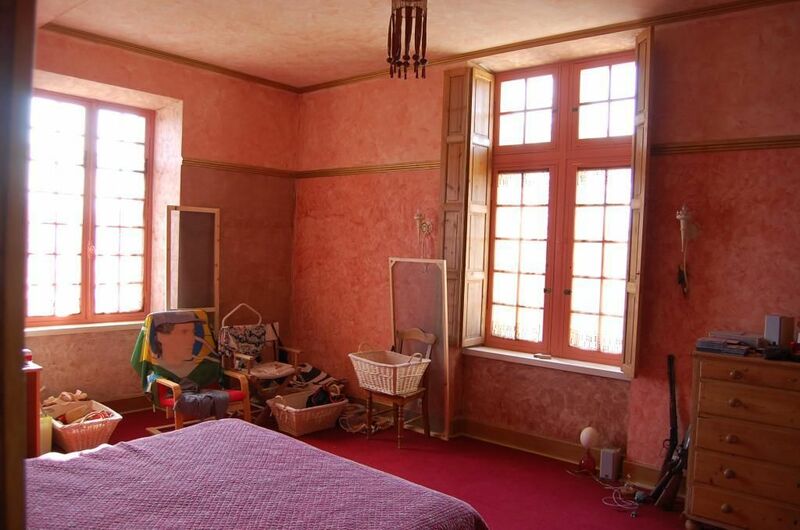 It benefits from 10 rooms each of them have comfortable spaces. 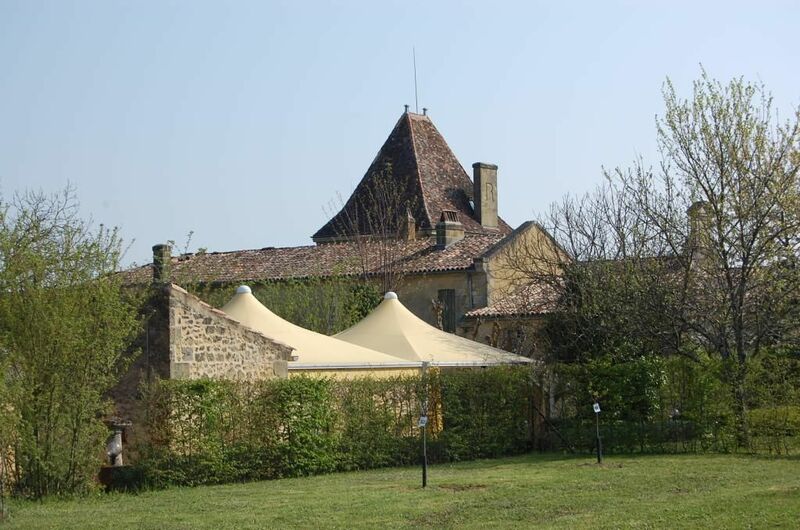 There are also many dependencies, there is a guardian house (around 135m2), there are barns, there is one dovecote, and one tower. 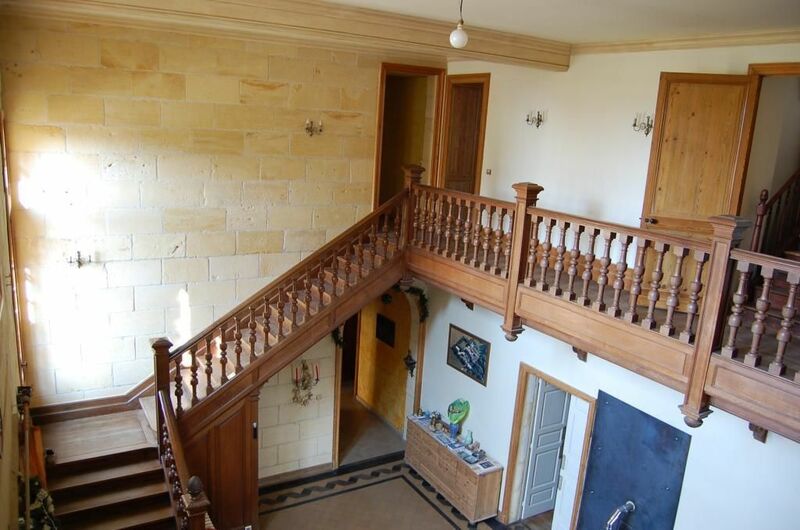 The entire property benefits from a high sunlight and it dominates the village.
. One 135m2 Guest house, on the 1st floor there is a 30m2 living room, a 10m2 little kitchen, one bathroom, a 32m2 room, on the second floor there are 2 14m2 and 15m2 rooms plus an 85m2 attic that can be renovated.